You know that certain someone in your life who repeatedly says, "I'll go to the gym tomorrow", the one who comes up with every excuse in the book to not go?? 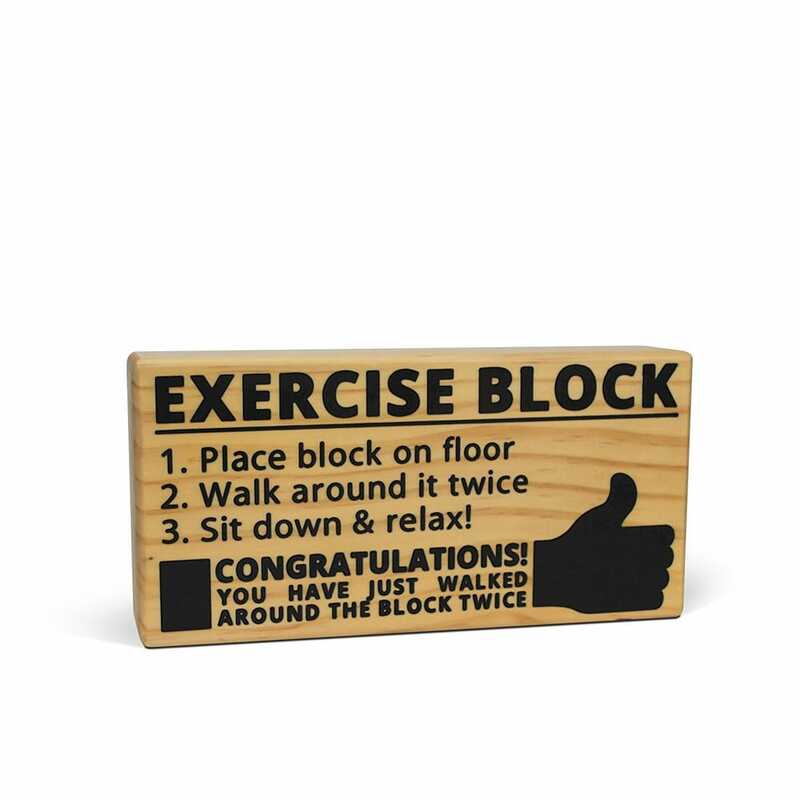 Exercise Block is the perfect gift for this non-workout enthusiast. Just follow the instructions imprinted on the wooden block and the exercise is done! !